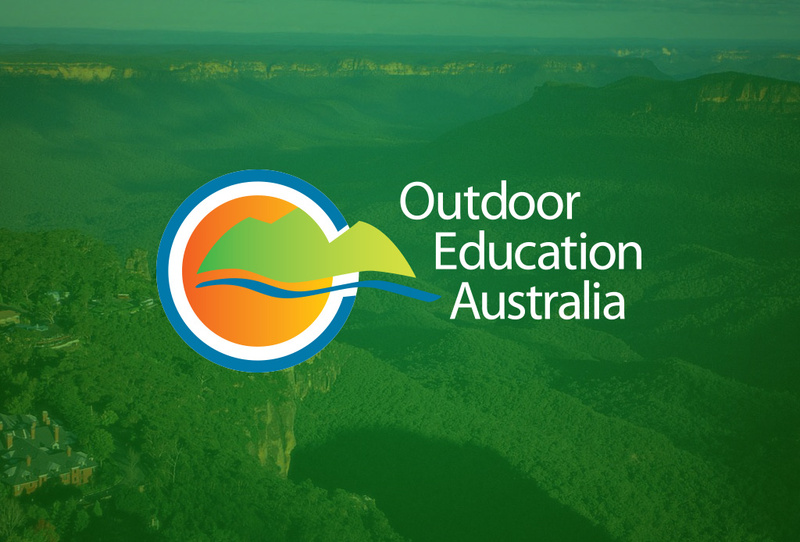 Outdoor Education Australia, (OEA) is an NFP that represents Australian state and territory outdoor ed bodies. 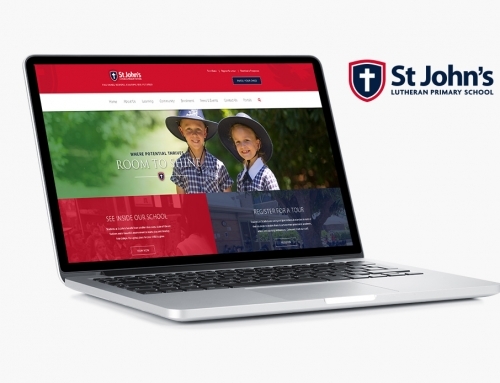 When we started working with them in 2015 they had a poor quality logo and an outdated and non-mobile friendly website and and no social media presence. 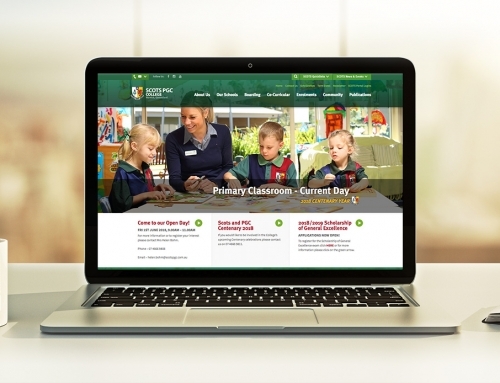 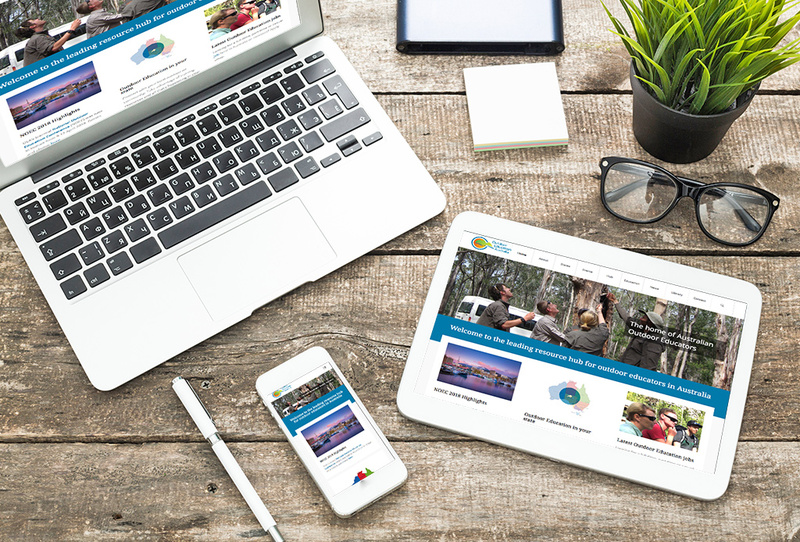 They also needed a website for their biennial national conference and support in raising sponsors. 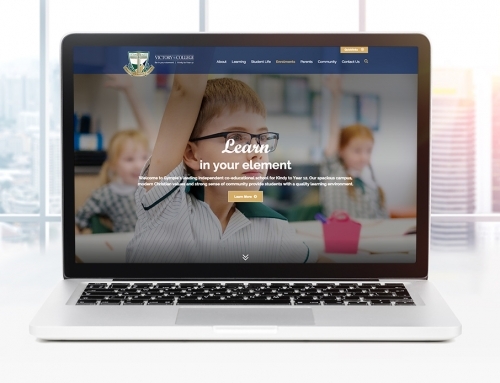 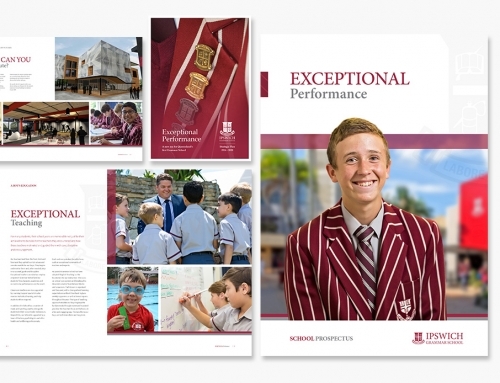 We refined their logo; created a new website to be the home of OE in Australia, host their NOEC program and past events; developed sponsorship packages that secured sponsorship of the organisation and conference; developed a conference app; a YouTube Channel; and a vibrant Social Media presence.